This clinic has been lunched to support the children with kidney diseases or problems and their families. It is an online service mainly for patients, caregivers and physicians who are looking for highly specialized pediatric nephrology service. Those services include advice, consultation, follow up, support and management.Online service is more integrated and easily accessible from any spot in the world. Modern technology now helps any child, caregiver of physician from any country to get a wide varieties of support instantly at his location. Click here to read more about benefits of this online service compared to traditional clinic consultation. This piece of work is gifted to the soul of Mohamed Abdullah; my patient in the place I started my career: pediatric nephrology department of Ain Shams University Hospital in Egypt. He stayed on hemodialysis for more than 15 years. His challenging power made him reached to the post of medical secretary of the department and a higher education level with post graduate qualification. Unfortunately, he died last year shortly after kidney transplantation. Really, we lost him and his great efforts that definitely added to our department. 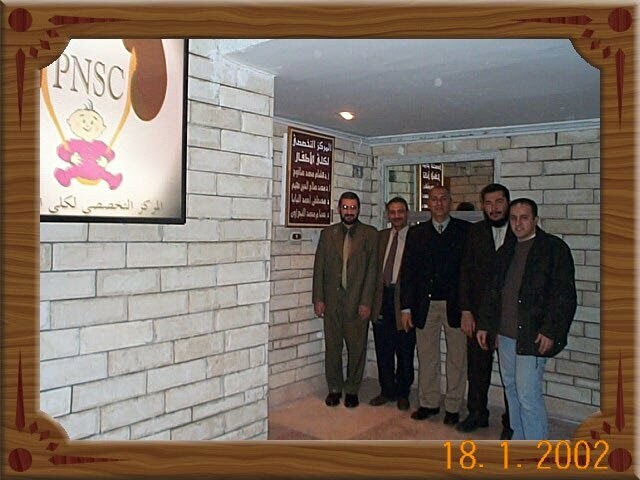 In Egypt, I and my four colleagues in pediatic nephrology held the first pediatric nephrology private specialized center in January 2002 "PNSC" This service ran for two years but, unfortunately it was not continued because of logistic issues. Then, I traveled outside Egypt and worked to promote myself. I worked in many countries and exposed to vast of experiences. I worked in Saudi Arabia, Malaysia, Bahrain, UAE and finally Qatar. To reach and help as much as I possible the kids with kidney problems, I decided to inaugurate this service in a new format to extend the service and make it more organized and useful. This new International online service is called "Kids Kidney".The Pediatric Nephrology specialized Clinic is started in 2015.